When people hear the word ‘relationship’, they mostly think of a relationship between people. Their relationship with the love of their life, the relationship with their children, family, friends, co-workers, clients, and so on. Sometimes they also include a relationship with themselves. A relationship with material things, your house, car, possessions, or a relationship with your time, your day is not the first thing that comes to mind. When this is mentioned most people can relate to the material and will tell all about their relationship with their house or why they are so attached to their car. A relationship with ‘your day’ or even ‘this moment’ is something that doesn’t come to mind often. At the same time, when we explore it and take it seriously, it can change your life dramatically for the better. Last year I did a very fun project in Holland. Driving my vintage motorcycle I visited successful business owners and interviewed them about their relationship with their day. How do they feel when they wake up? What are their routines? How does it affect their happiness and flexibility during the day and, of course, what are the effects on their successes in life? I heard the most beautiful stories. A business owner told me that the moment she wakes up, she expresses her gratitude. She turns over, watches her loving partner and whispers the most beautiful words to him, that she is so happy that he is part of her life and so happy he will have a wonderful day too. She takes a shower, talking to herself and cheering for the new day, new opportunities, new possibilities. So beautiful, so filled with joy and happiness. That is what she expects! Another person told me that, although he is an evening person, he jumps out of bed, so happy that he will have a great day in his business, making people happy. 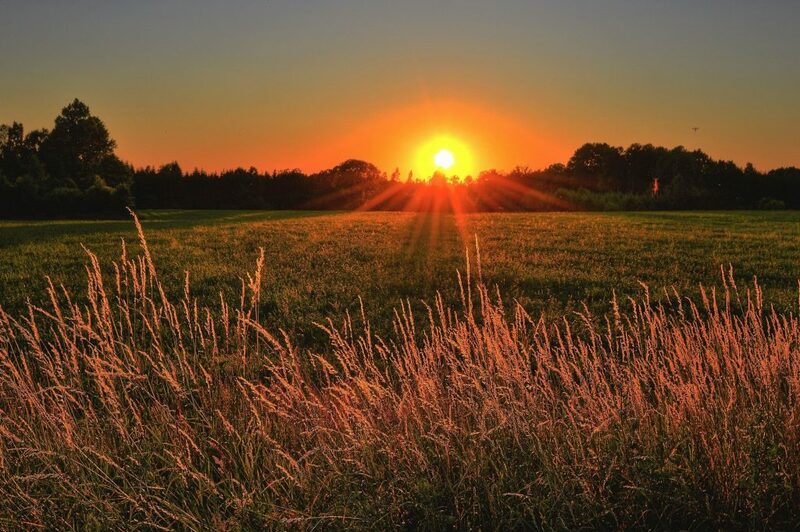 He starts his day by praying, saying thanks for having this beautiful day. What they all had in common is expecting a great wonderful day. They expect that it will bring happiness. They expect great outcomes! Take a few moments to reflect. What do you expect when you wake up in the morning? Is this what you want for yourself? If so, good for you! If not, choose something different, something that gives you pleasure. One thing is for sure: Whatever you choose to allow, you give permission to exist! Your day will just give you whatever you expect from it. You can pick whatever relationship you want to have with your day! Isn’t that exciting? And maybe you have to let it sink in. That you can pick whatever relationship you want to have with your day. That is awesome. Let it sink in, so you become more aware of what you want. If you want some inspiration for your relationship with your day, watch the vlog and participate in the leveraging exercise. Have a great, awesome relationship with your day! 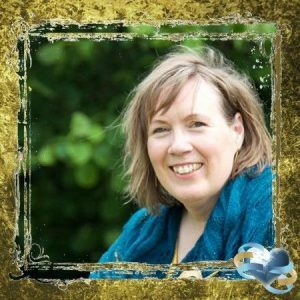 Tineke has a very loving and supportive energy and has gifted all of us with her daily Leveraging call. She has a unique ability to connect with all types of people and create a loving and supportive space. Since joining BestLife, Tineke has expanded her reach helping others feel empowered and believe in their dreams. She embraces the support and love she receives as a BestLife member and she feels a sense of freedoms knowing that her happiness and dreams are supported as well as encouraged.